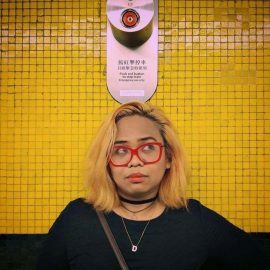 Denice De Guzman has a long queue of TV shows she needs to catch up on but is currently being indoctrinated with anime. When not undergoing this weeb-ification, she co-hosts the podcast MeLoreDrama, where she talks a lot about creatures in Philippine mythology and helps make stories out of them. Don’t Get Too Attached: How Likely Is Your Fave Dead at the End of Game of Thrones?